Established in 2004 – LF Electrical has been providing domestic electrical services to Pendle and surrounding areas. 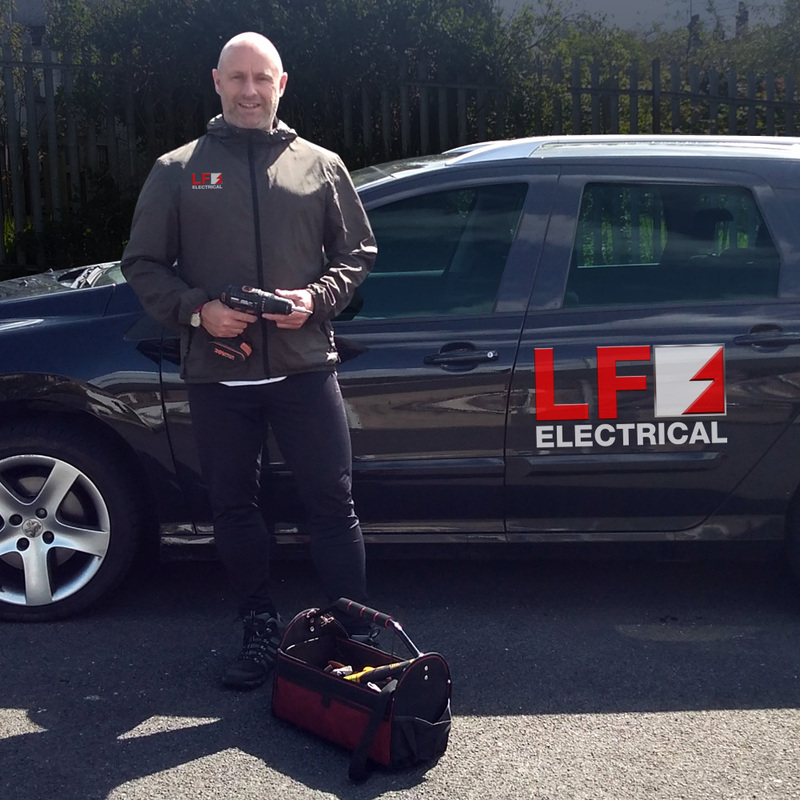 If you’re looking for a local Pendle electrician look no further than LF Electrical. Over the years, we have gained an excellent reputation as a reliable, friendly & trustworthy electrical firm. Leigh Forrester, the business owner & fully qualified electrician has been working as an electrician for over 20 years! As trusted Pendle electricians, we get a lot of repeat custom from our loyal customers because they know we provide a first class service at an affordable price. In addition to this we get many referrals and recommendations too – so you know you’re in good hands with LF Electrical. When it comes to lighting, Pendle electricians LF Electrical are the experts. We fit and install all types of lighting providing a wide range of options to choose from. All electrical work is carried out & guaranteed for 12 months by Leigh the business owner and a qualified Pendle electrician with more than 20 years experience. For a free quote by a licensed Pendle electrician call LF Electrical today. We’ll call and arrange a visit to quote on your requirements. LF Electrical’s work was fantastic for us, our electrical appliances were installed the next day after Leigh provided us a quote. I highly recommend LF Electrical electrician services to anyone in Pendle. Thanks for the great service! It’s makes a real difference when an electrician turns up when they say they will! Leigh arrived on time and installed our cooker which looks fantastic! I highly recommended Leigh and LF Electrical.